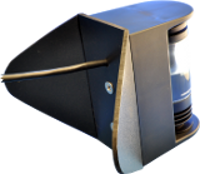 LED Steaming / Masthead Light with USCG certified 3 Nautical Mile visibility for any sailboat or powerboat up to 65 feet. Rugged, waterproof aluminum casing keeps the White LED operational. 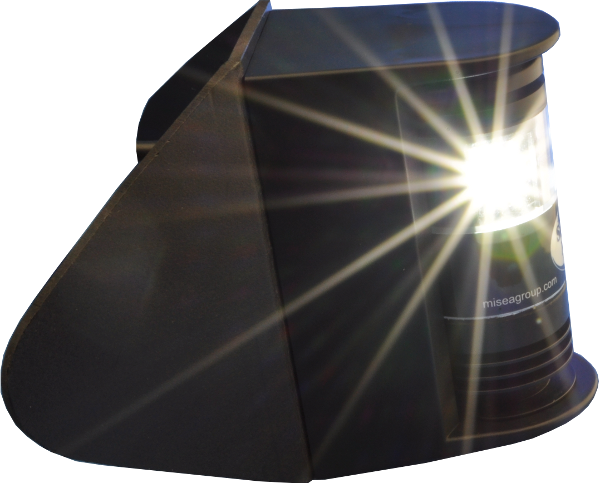 225 degree viewable LED range gives this steaming light a long distance of visibility up to 3 NM. Optional mast mounting bracket and navigation light mounting bracket available. Mast Mount bracket wraps around and fastens to any mast so you can put the light right where you want it. Mount masthead light over the fore and aft center line to provide unbroken light over an arc of 225 degrees providing 22.5 degrees abaft the beam on either sides of the vessel. For vessels less than 39 feet (12 meters), the masthead should be placed as nearly as practicable to the fore and aft centerline of the vessel. Click here to view the 3NM Masthead Steaming Light Drawing. Click here to view the 3NM Masthead Steaming Light Spec Sheet. Click here to view the 3NM Masthead Steaming Light Owner's Manual. This product ships from the following distributor: Signal Mate, LLC.